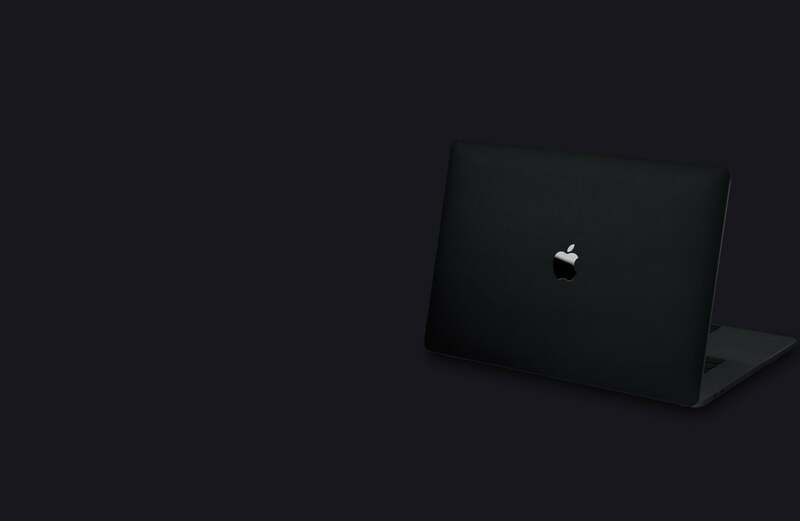 Meet the first MacBook Skin that was designed to completely black out your MacBook. 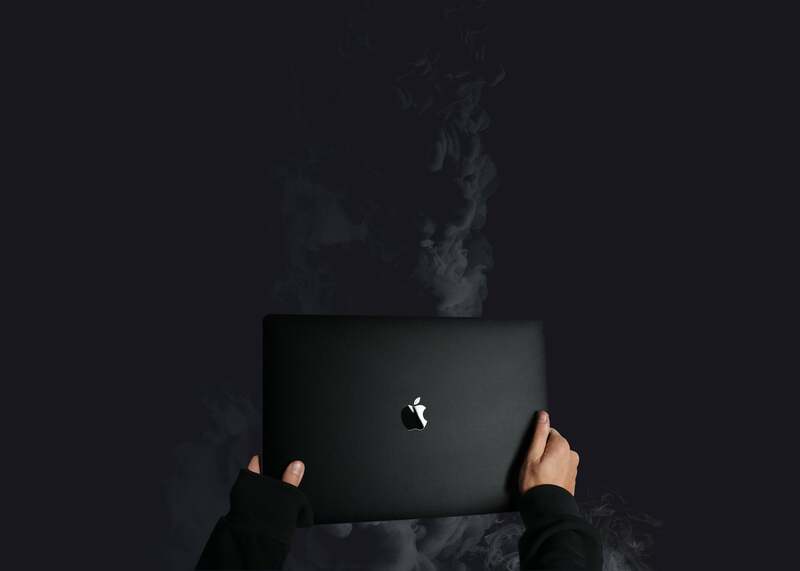 Ever since we launched our best selling MacBook Case, we recieved thousands of requests to create an updated version to black out your MacBook even more. 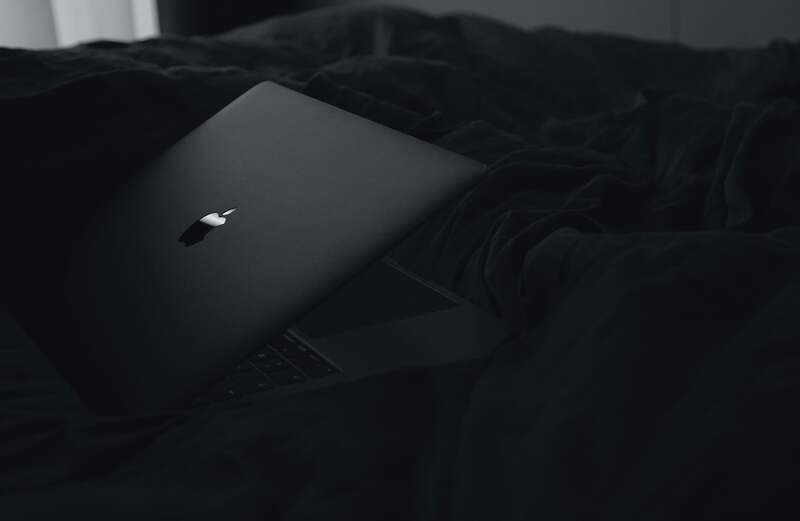 The brand new Blvck MacBook Skin is slimmer, higher quality and wraps your device inside & out to give a stealthy, protective, matte black vibe to your MacBook. 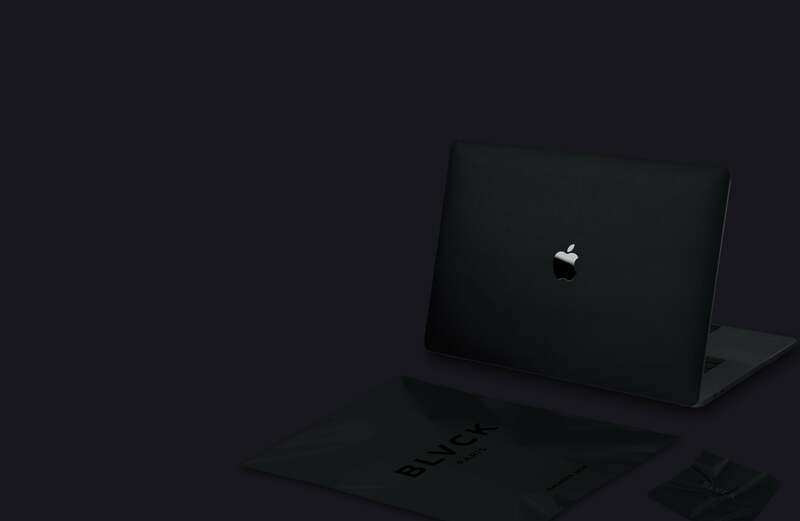 Our Blvck MacBook Skin uses the highest quality 3M material to ensur e maximum grip, precision and longevity of the skin. We guarantee that no residue will be left behind on your device and it even enables you to re-apply the skin multiple times without losing it's grip. Laser precise. Fits to the Mico Millimeter. Our team has been hard at work to make it so precise, you'll forget you even have a skin on at all. 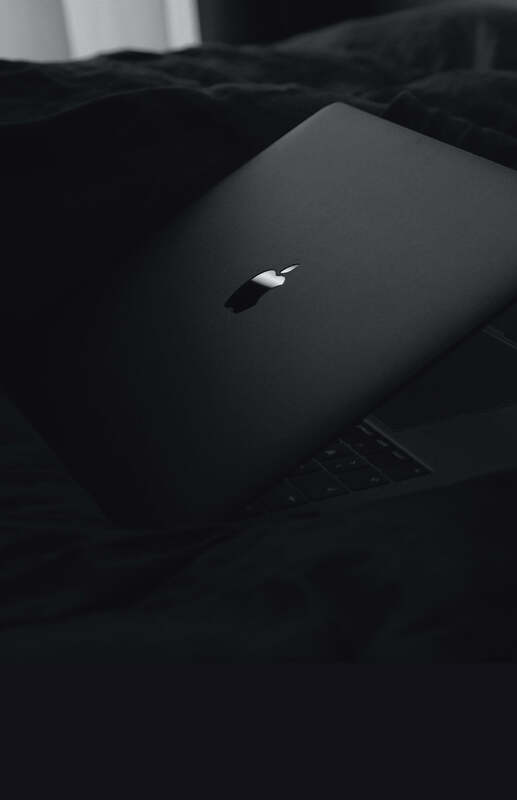 We use the most advance lasercutting technology to ensure the best best fit across all MacBook sizes. 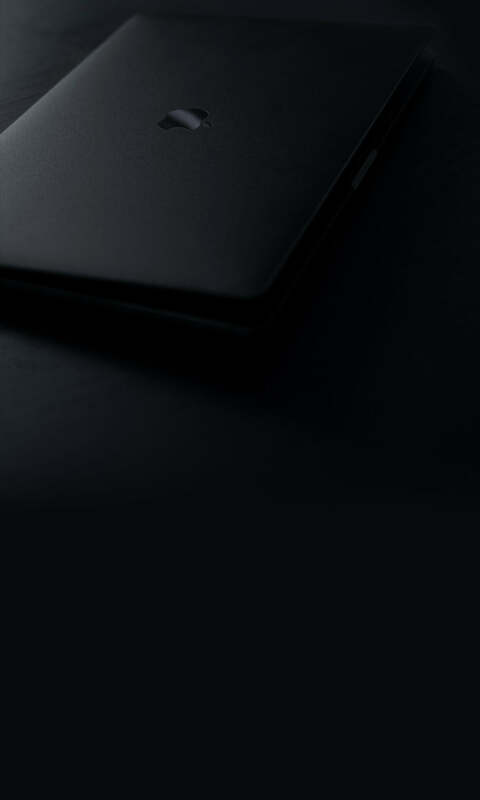 A skin that matches your soul. 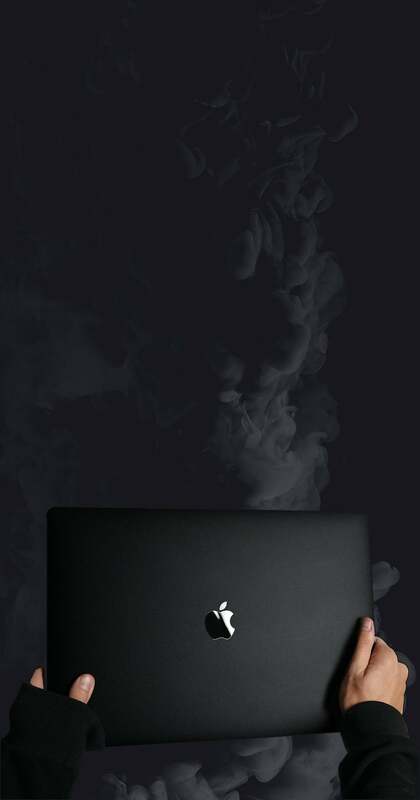 Finished in our beautiful 'Signature Matte Black' style, the Blvck MacBook Skin is designed to make your device stand out from the crowd. 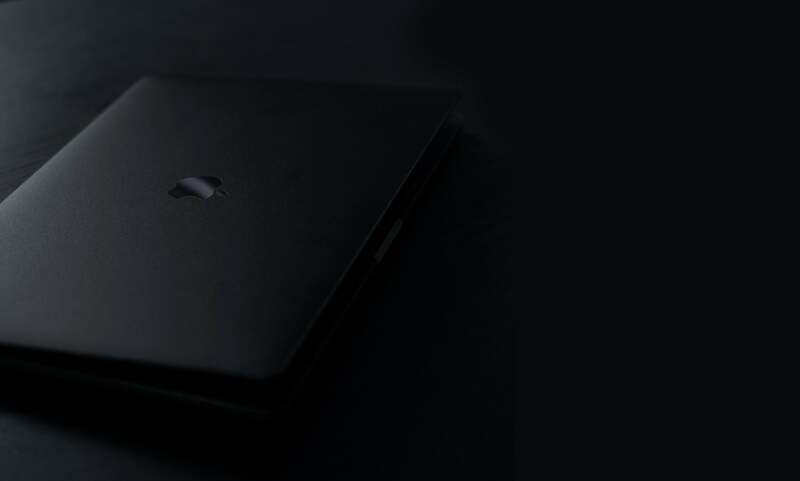 Forget about the boring, classic MacBook design and say hello to the stealthy , 'Matte Black' look. Skin kit for 25% off. Today Only. Not Sure about the correct size? Not sure about the correct MacBook Size? Don't worry, just enter your MacBook model ID below and we'll find out if it's compatible! How do I locate this number? Contact us on Facebook Messenger or Email and we’ll get back to your question within 24h. There are hundreds if not thousands of other companies trying to get to you to wrap your device in their product. Why should you buy from us? It's very simple. Quality and reassuarance. When you buy one of our products, you're immediately treated like a VIP. Not only will you recieve your awesome products in record time across the top carriers (UPS, FedEx, USPS and DHL), but you also get the best service and world class support that is unmatched by any other brand. We stand by our guarantees and you won't be disappointed otherwise you can have your money back.